Additional musicians: Carl Tofft plays accordion. Jonas Kapla plays keyboard. Mattias Finn plays organ. Mixed by Tom Van Heesch @ Big Island Sound. Tracks 1,6 recorded and produced by Tom Van Heesch @ Big Island Sound. Tracks 2, 3, 4, 5 recorded by Lasse Martinsen @ Studio MHM, produced by The Open Up And Bleeds. Mastered by Peter In De Betou @ Tailor Made Production. Cover design by Henrik Svedlund. Photo by Linnea Hanning. 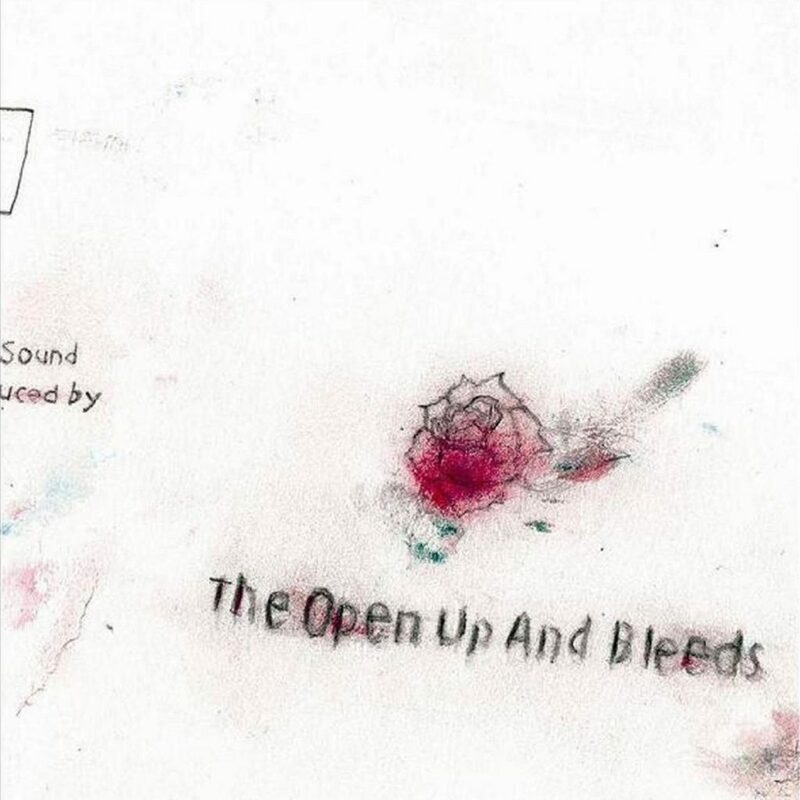 All songs by The Open Up And Bleeds. Lyrics by Joel Segerstedt.